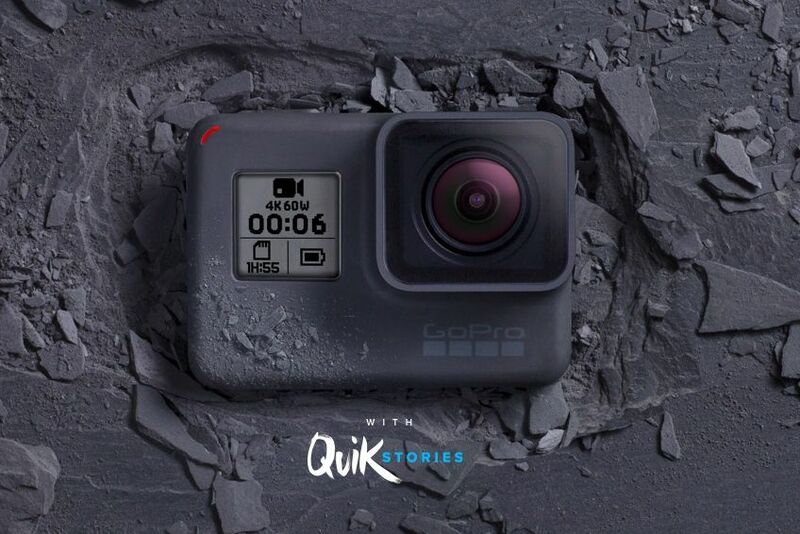 GoPro has launched its next-gen Hero camera called GoPro Hero6 Black. The camera is powered by GoPro custom designed GP1 processor which gives the camera much-needed boosts in all the aspects. GP1 enables twice the video frame rates, improved image quality, dynamic range, low-light performance and dramatically improved video stabilization over previous HERO camera generations. The new chip also helps to analyze video scenes with the help of machine learning to improve the Quick Stories. The GoPro Hero6 now can shoot video at 4K @ 60 fps and 1080p @ 240 fps, which means now you can achieve the smoothest slow motion by shooting in high frame rate. The company also update the Quick mobile app so that user can create the rich content automatically without any knowledge of video editing. HERO6 also has dramatically improved dynamic range and low-light performance to really make things pop, and an added digital zoom just to get crazy.